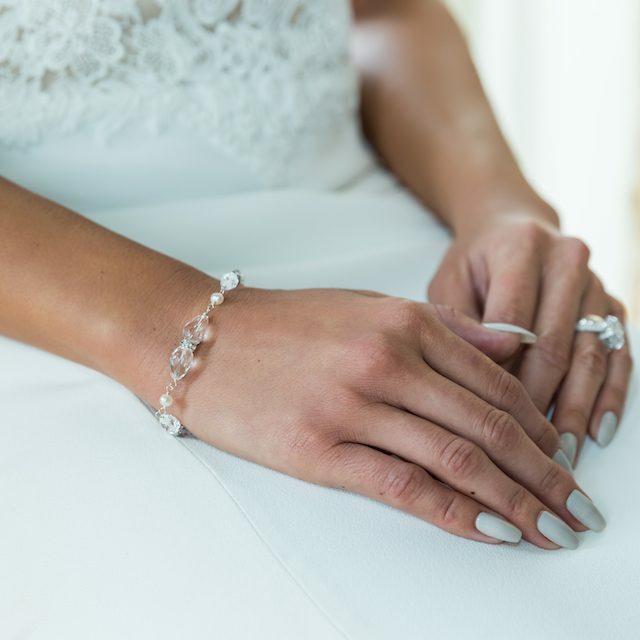 The Margot Crystal Wedding Bracelet is adored by brides and bridesmaids for its sophisticated sparkle and timeless appeal. 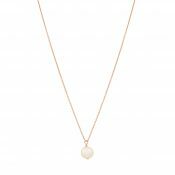 A lovely addition to lace wedding gowns and colourful bridesmaid creations, it sparkles seductively with faceted Swarovski crystals and handcrafted silver rondels. 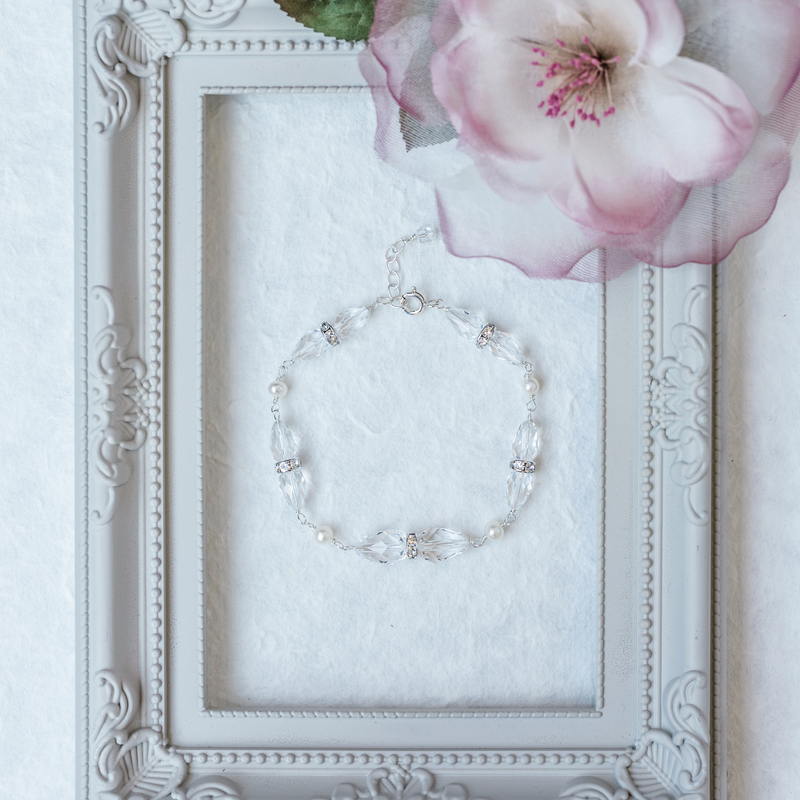 To fit all sizes, the Margot Crystal Bridal Bracelet features an extender chain and bolt ring fastener, and we’ve added a sprinkling of bridal white freshwater pearls for added luminosity and radiance. 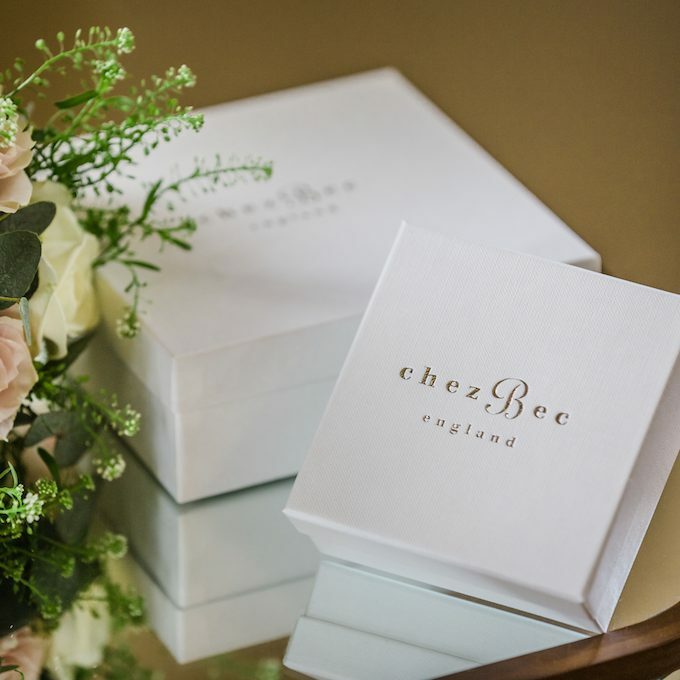 Elegantly handcrafted to order in the finest sterling silver, this exquisite piece of wedding jewellery will delight every member of your bridal party. Coordinate with the matching Margot Crystal BridalEarrings. Be the first to review “Margot crystal bridal bracelet” Click here to cancel reply.